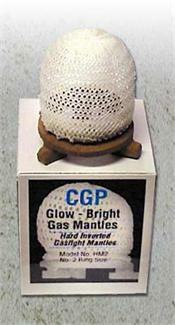 Gas Light needs different accessories to support them and gas light mantle is one among them. It is generally a device that is used to burn the gas and to generate the light. It is generally so soft and looks like rayon or silk fabric bag and it do not emit more radiation so that you can get enhanced lightening. 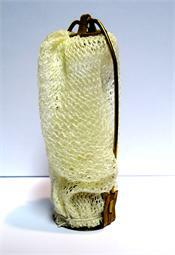 Gas lights provide mantles such as SM2 Soft mantles and UM2 upright mantle and it generally looks like a cotton bag. We also have dual inverted mantles and we provide faster services for your purchase and also guide you on how to use and fix the mantles.